Fresh Start Carpet cleaning is a family-owned, commercial and residential carpet cleaning company located in Rancocas, New Jersey. Fresh Start serves the carpet cleaning needs of businesses and homeowners throughout Southern New Jersey, Philadelphia and Bucks County. 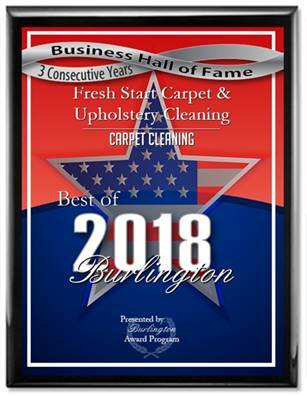 Fresh Start Carpet is your best source for: Carpet cleaners in Philadelphia, Carpet cleaners in Yardley, Carpet cleaners in Burlington, Carpet cleaners in Willingboro, Carpet cleaners in Cherry Hill and Carpet cleaners in Collingswood NJ.